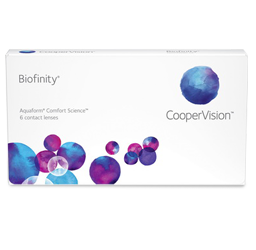 As many as 85% of multifocal contact lens wearers experienced compromised vision. 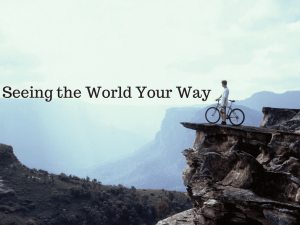 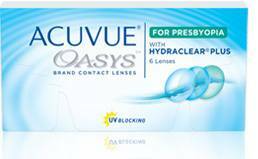 In a clinical study, people with presbyopia gave higher ratings to NaturalVue® Multifocal vision in everyday situations vs. their current correction. 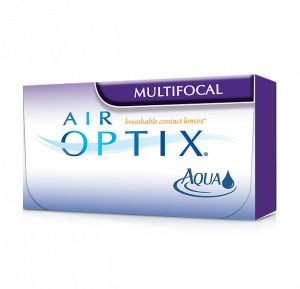 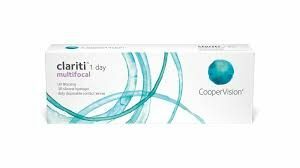 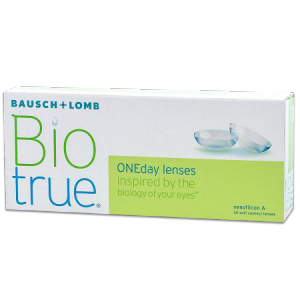 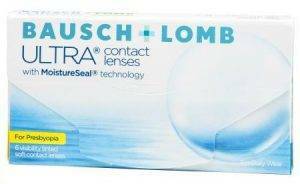 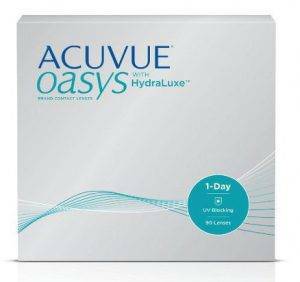 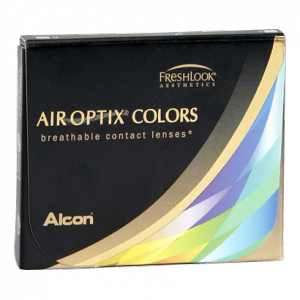 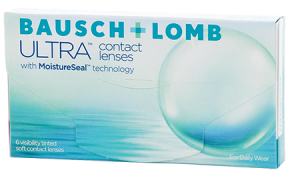 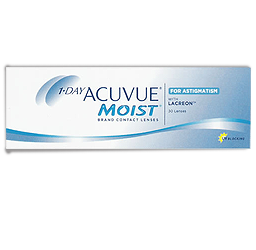 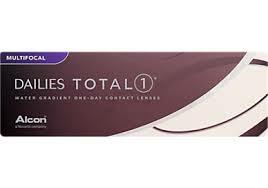 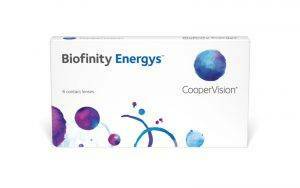 Put the hassles of traditional multifocal contact lenses and ‘readers” behind you. 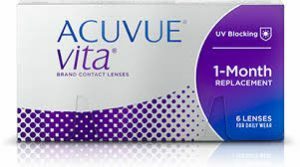 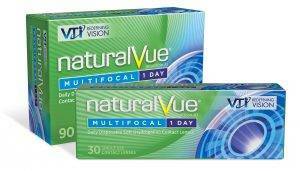 NaturalVue® Multifocal Contact Lens wearers can perform 92% of daily activities without reading glasses, even in low light. 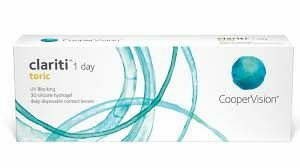 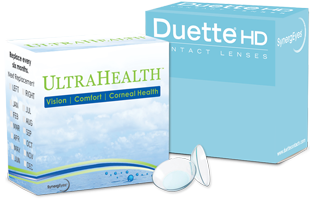 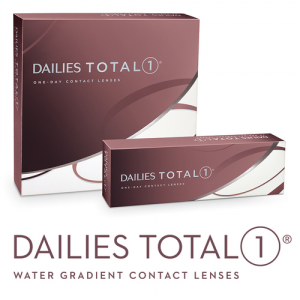 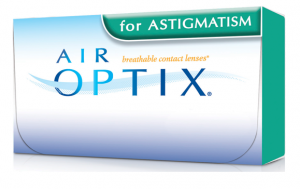 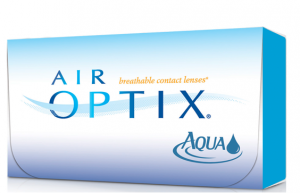 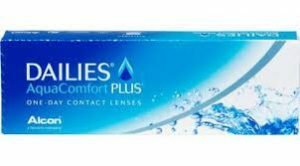 Schedule a Contact Lens Eye Exam in Austin, TX Today!